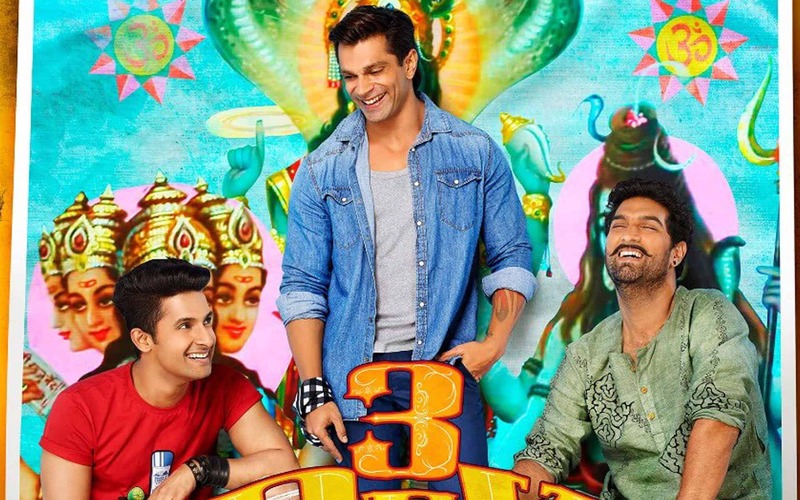 The theatrical trailer of ‘3 Dev, starring Karan Singh Grover, Ravi Dubey, Kunaal Roy Kapur, Raima Sen and Kaykay Menon has been unveiled. The film is based on three men who are believed to be bhagwan. It’s an Ankoosh Bhatt directorial which is slated for release on 1st June.